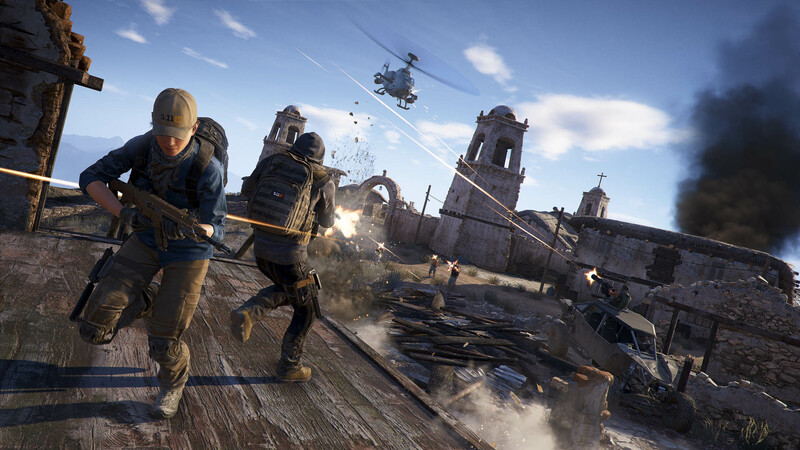 Ghost Recon Wildlands is launching next week, but the country of Bolivia isn't happy about how it's portrayed in the game. 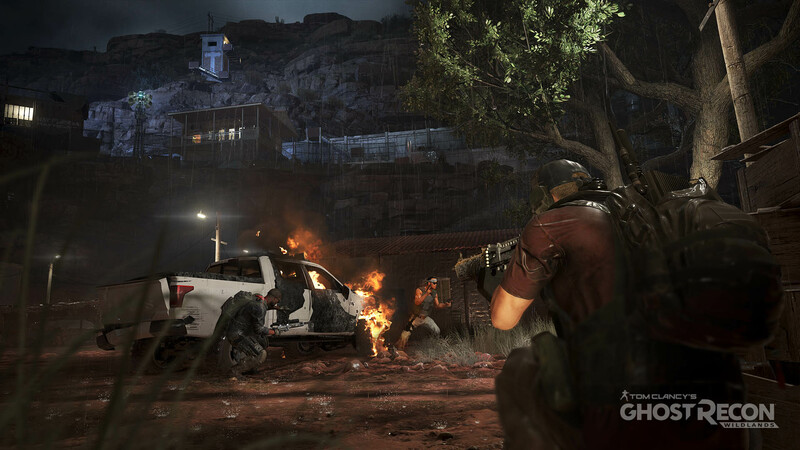 Ghost Recon Wildlands will pit you and your team of "Ghosts" against the Santa Blanca drug cartel in the wilds of Bolivia when it releases next week. 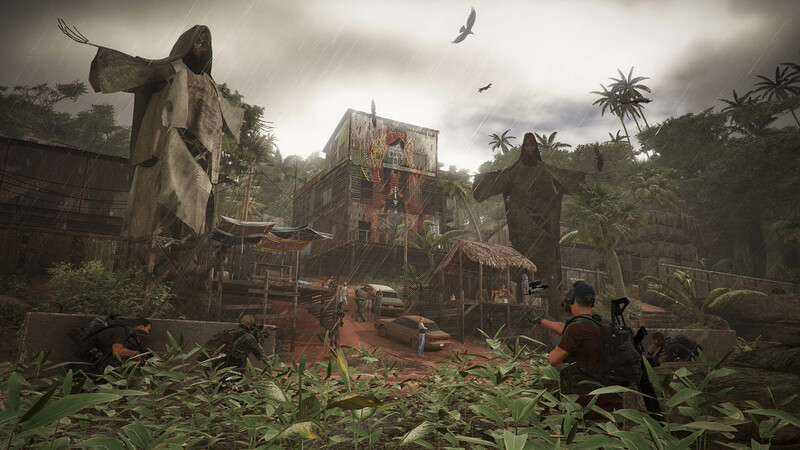 There have been some promising reports on the gameplay so far, but there's at least one entity that isn't very happy about the the game: The country of Bolivia. After seeing how the country was portrayed in the game, the Bolivian government has filed a formal complaint with the French embassy. Interior Minister Carlos Romero told reporters on Wednesday that the government had asked the French government to intervene, and added that Bolivia was reserving the right to take legal action. "We have the standing to do it (take legal action), but at first we prefer to go the route of diplomatic negotiation," he said. 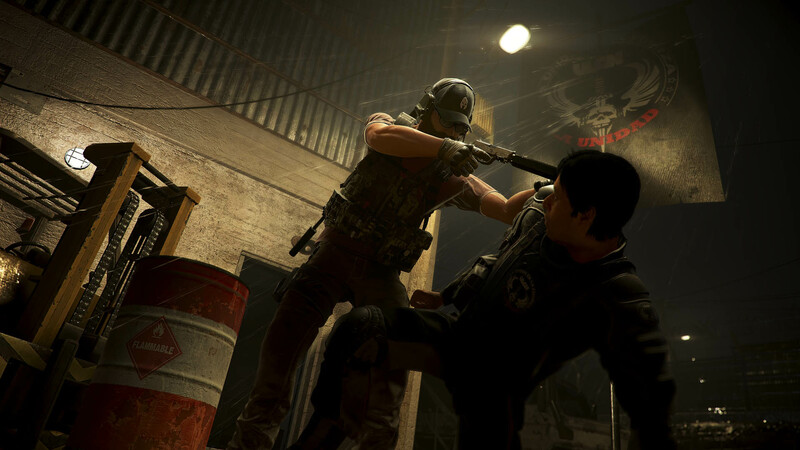 As you might imagine, Ubisoft's response was that the game is completely fictional. 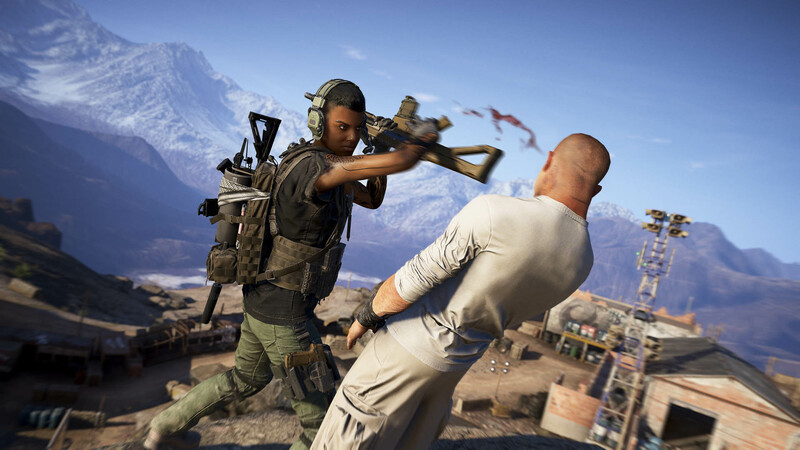 In a statement to GameSpot, Ubisoft called the game "work of fiction, similar to movies or TV shows," and said that, "Like all Tom Clancy's games from Ubisoft, the game takes place in a modern universe inspired by reality, but the characters, locations, and stories are all fantasies created solely for entertainment purposes." 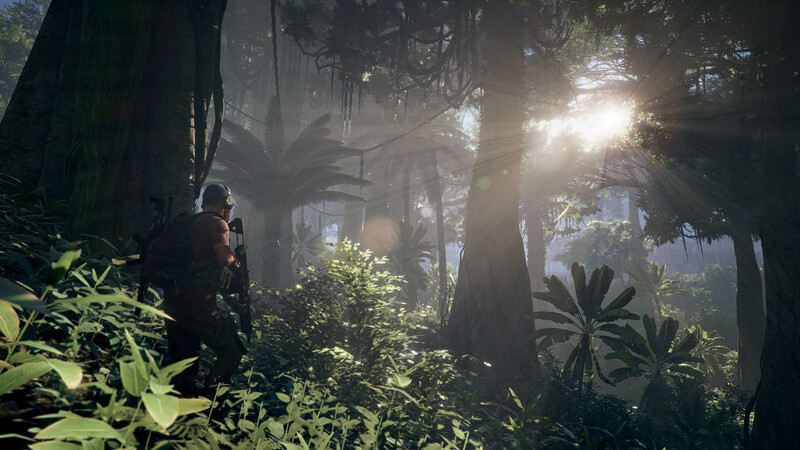 "While the game's premise imagines a different reality than the one that exists in Bolivia today, we do hope that the in-game world comes close to representing the country's beautiful topography, and that players enjoy exploring the diverse and open landscapes it moved us to create." 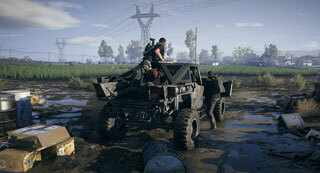 Whether or not Bolivia chooses to start a legal action, and what form that legal action might take are unclear at this time. 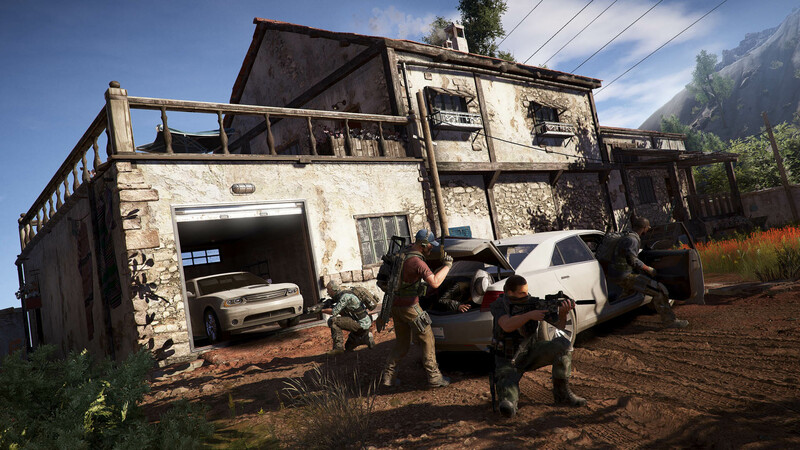 The Wildlands beta was very popular, with 6.8 million players participating - the most for any Ubisoft game. 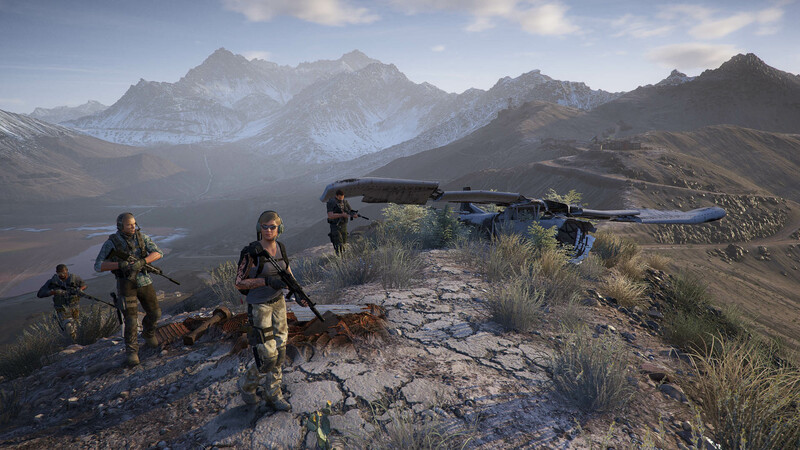 Ghost Recon Wildlands launches on March 7 for PC, PS4, and Xbox One.